Here comes the replacement coil for Innokin Pocketmod. Available in 0.35ohm coil and 1.2ohm coil. You can enjoy DL or MTL vaping experience separately. 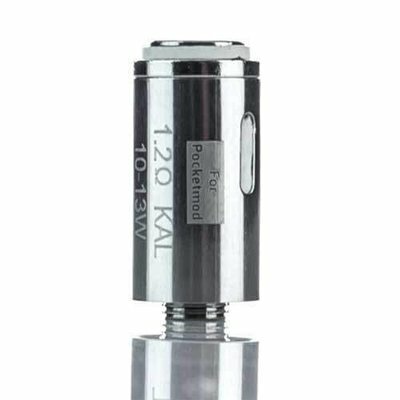 The Innokin Pocketmod Coil is designed for the Pocketmod kit. 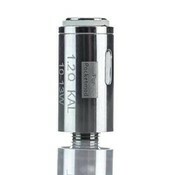 It has two coil resistance option, one is 0.35ohm and the other is 1.2ohm. The 0.35ohm coil offers a DL vaping experience, while the 1.2ohm for MTL vaping. You can choose one according to your needs.